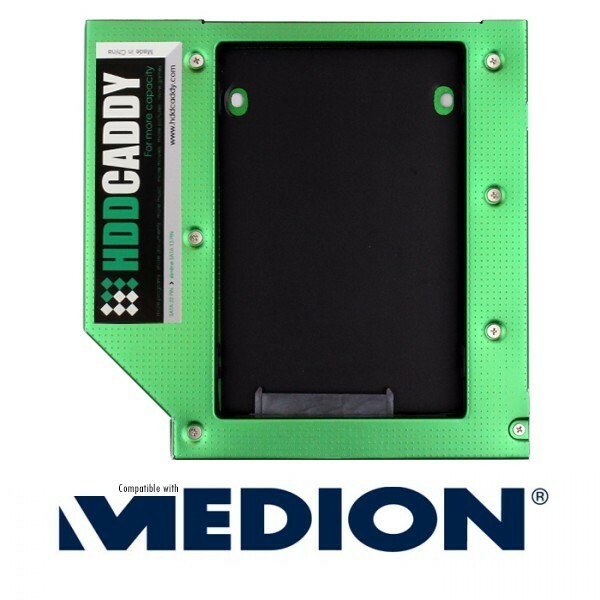 This HDD Caddy replaces the dvd-drive or blu-ray drive from the Medion Akoya P6402 - MD 60800 series for a second hard drive (or SSD). 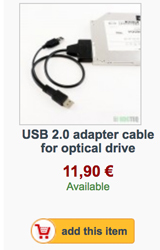 Note: you need the version with optical drive built-in! 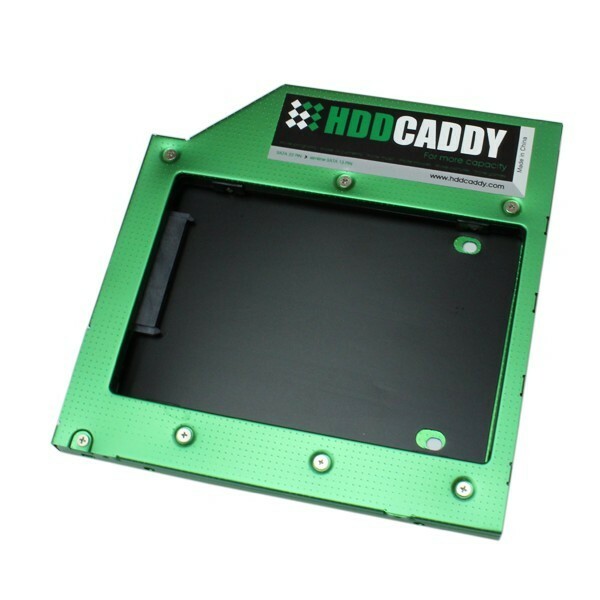 The dvd-driveless is unfortunately without SATA connector for HDDCaddy. 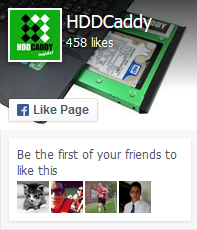 This HDD Caddy replaces the dvd-drive or blu-ray drive from the Medion Akoya P6402 to add a second SATA hard drive!